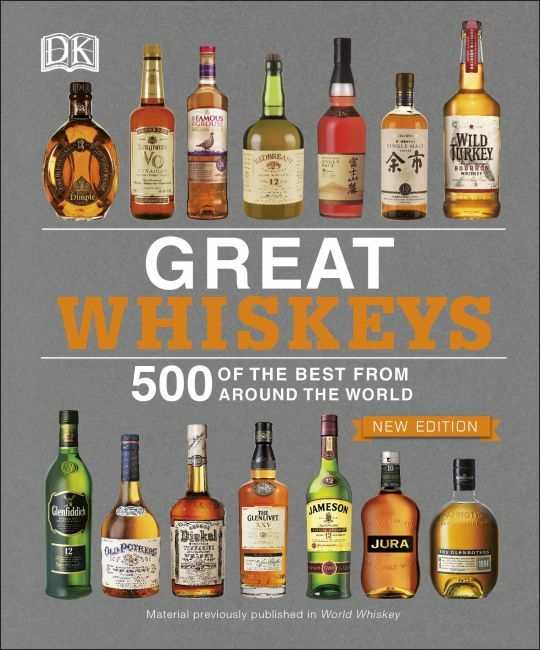 This new edition with an updated, modern design features more than 500 of the world's finest whiskeys from 23 countries distilled into one user-friendly pocket guide. This portable compendium, perfect for self purchase or gift-giving, reveals the secrets that give each whiskey its flavors and character, and cherry picks the best expressions to try. An easy-to-navigate A to Z listing of need-to-know distilleries offers a concise history, color photos, and recommendations for the best whiskeys from each, including evocative tasting notes. Whiskey tours include itineraries, maps, and trip-planning details. The guide covers every whiskey style: single malt, blended, bourbon, rye, and more. Enthusiasts and converts alike could not find a more comprehensive, accessible, and travel-friendly resource.